Kaitlin Ward grew up on a dairy farm in a tiny New Hampshire town, the same town where she lives now with her husband and son. She studied animal science at Cornell University and cofounded the well-known blog YA Highway. 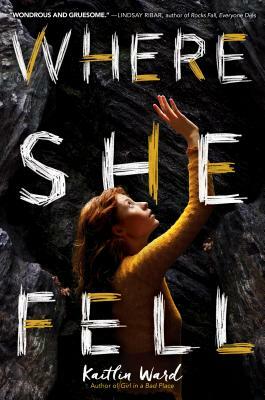 She is also the author of Where She Fell, Girl in a Bad Place, and Bleeding Earth. Find her on Twitter at @Kaitlin_Ward.